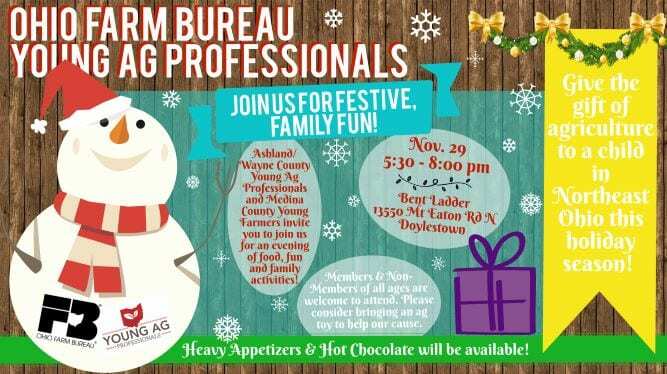 This event is free to Ashland County Farm Bureau members and their dependents. Non-members can attend at $5 per person. 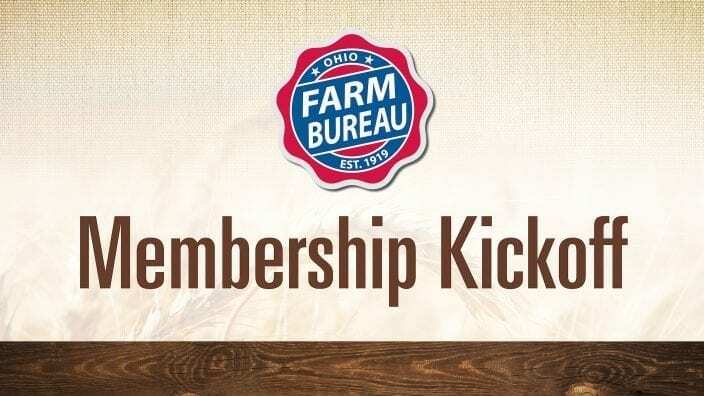 Become a member of the Ashland County Farm Bureau at the breakfast and there is no charge! $5 cash back will be returned to you if you join or renew your membership at the breakfast. 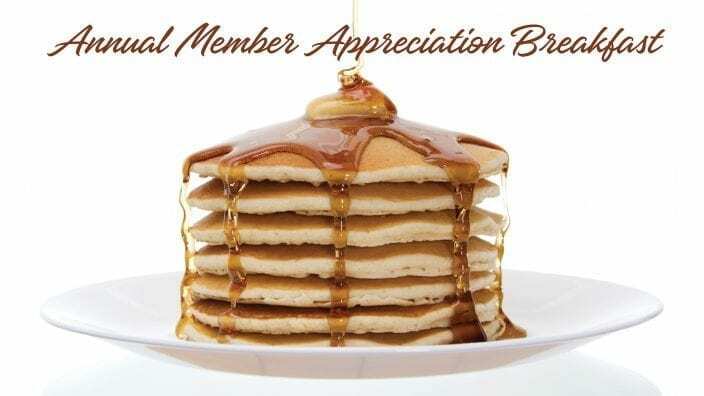 NEW THIS YEAR: Each person that joins or renews at the breakfast will be entered into a drawing for various gift cards from local businesses varying in amounts of $50 to $200! 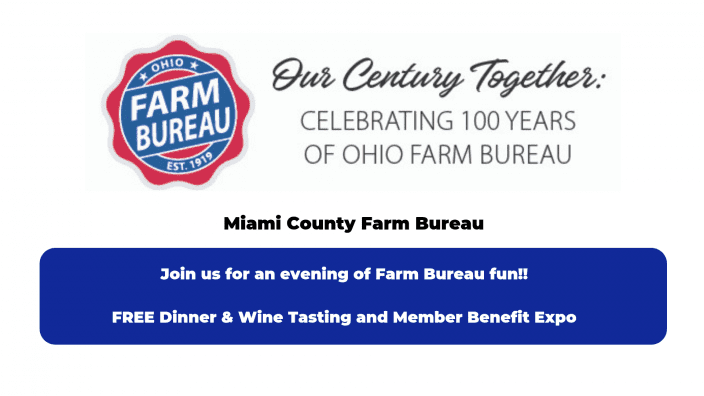 The breakfast will be held in Mozelle Hall on the Ashland County Fairgrounds.